As we all know that Google removed the Android App Inventor from the list of the Google Products few months back. And now the Android App Inventor source code is available for the developers. 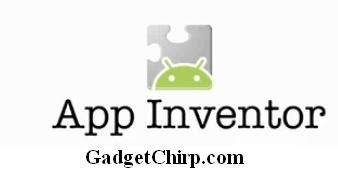 Android App Inventor was a Do It Yourself tool to design the Android apps without having any knowledge of the programming and coding. Google gave it to the open source community under the supervision of the MIT. MIT also announced that they are going to launch their version of Android App Inventor which will be called as MIT App Inventor. Now when the source code of Android App Inventor is available, hope that some new and better version of the Android App Inventor will come out soon. Thank you very much about to share this post. Its a very interesting post.